Thursday, May 18, in Canada, will now be ferried to Nigeria for burial. buried not later than the second day after death) at 4 pm yesterday. intervention of Ekiti state (where the actress is from). 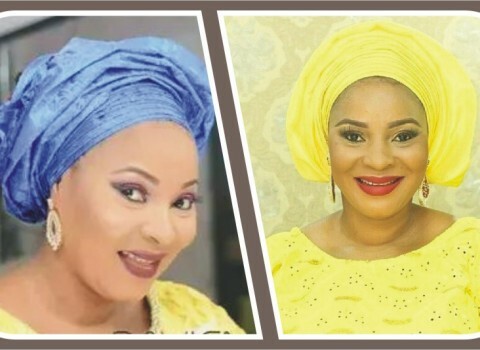 0 Response to "BREAKING: Ekiti state aborts Actress Moji Olaiya’s burial in Canada, funeral moved to Nigeria"